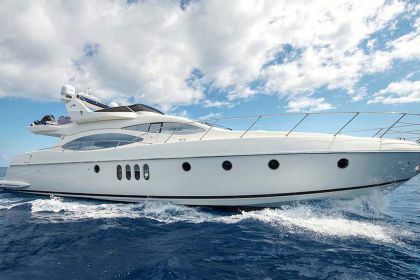 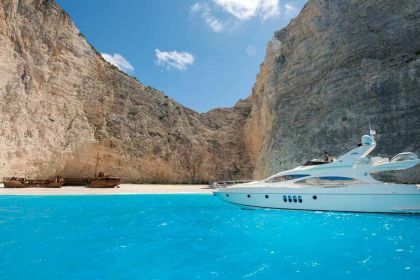 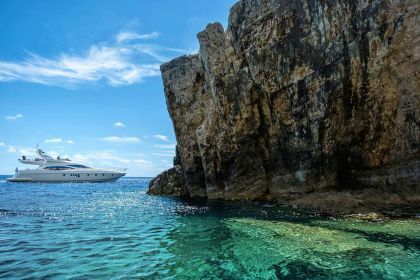 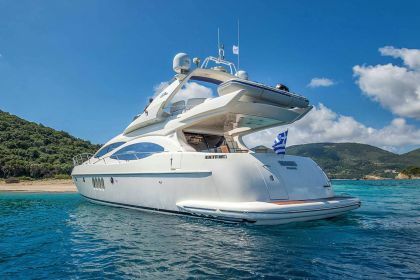 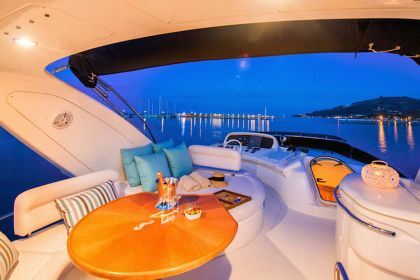 Manu is an excellent Azimut 68 motor yacht designed for maximum comfort and performance. 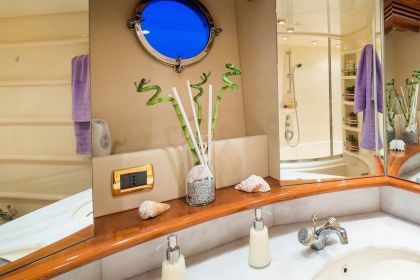 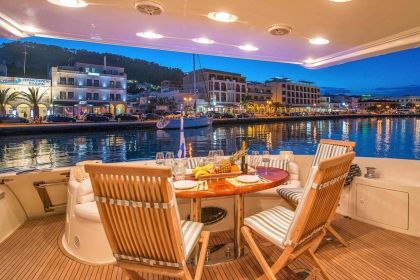 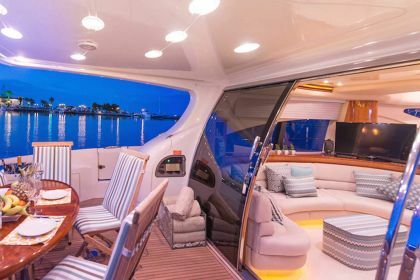 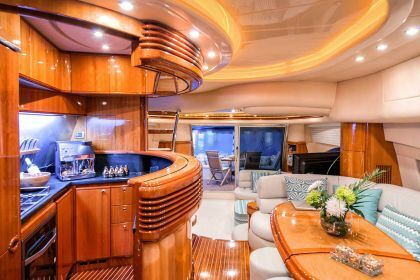 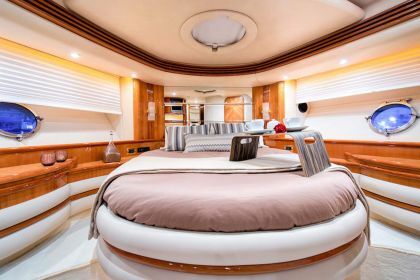 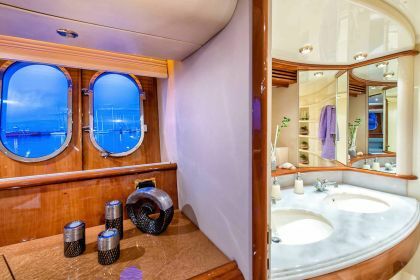 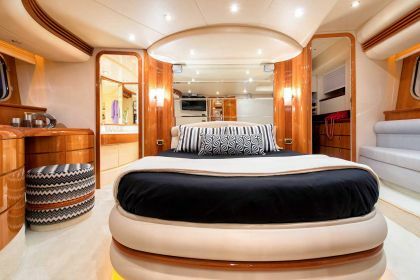 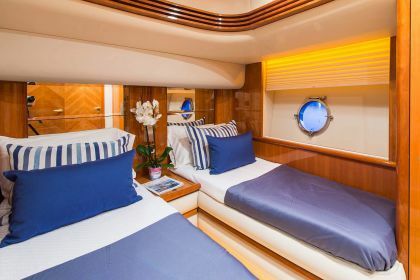 Manu has both great interior and exterior space, her saloon includes plenty of comfortable seating and a dinning table for formal dinning. 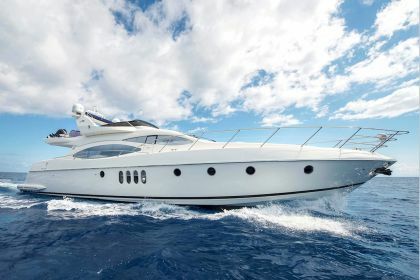 Brand new tender Oceanis 3.40m with 40 HP YAMAHA. 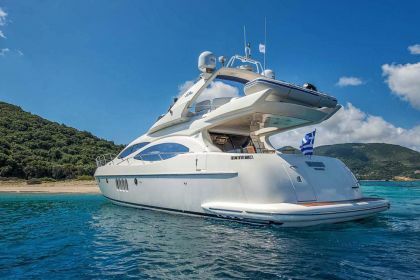 Jet Ski SEA DOO 900cc (for two guests), Water Ski, Wakeboard, Kneeboard, Ringo. 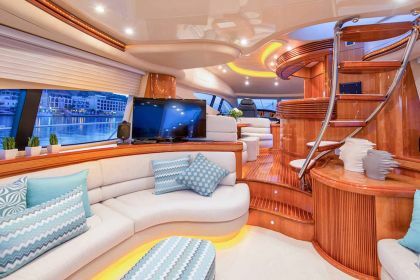 SAT TV in Saloon LG smart 43', Home cinema in Saloon & Master cabin, X-box, DVD in Saloon & Master cabin, SAT TV in all cabins (SAT TV 32' LG in Master cabin), CD players in Saloon, aft deck, sundeck, Master & VIP, 3G WiFi.